One of the newest hotels in the capital, Monastery Boutique Hotel Budapest will soon open its doors. 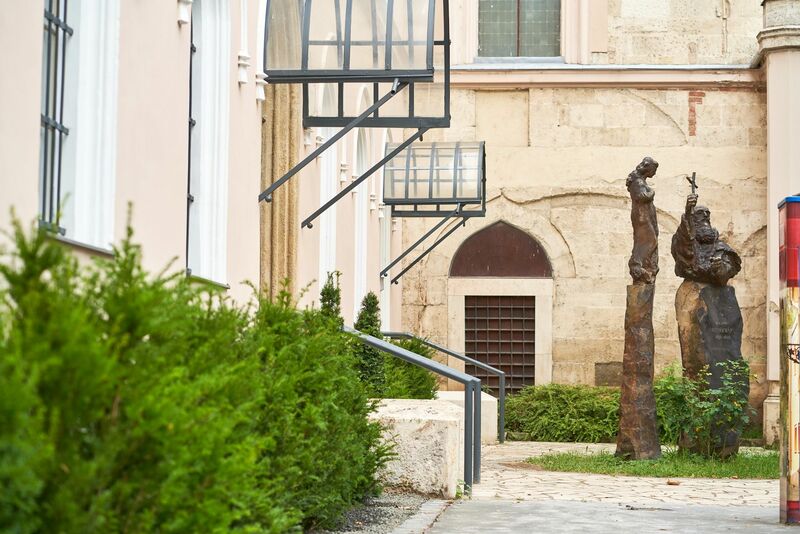 Our four stared hotel on the Buda side has 47 rooms and situated in a 300 years old abbey which once built by the Capuchin Order. 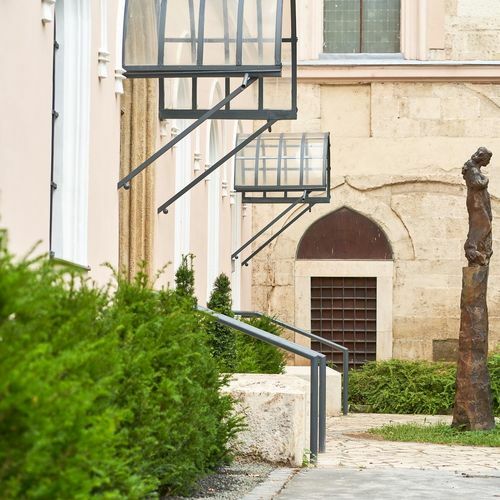 The reminiscent but trendy building is located in the heart of Budapest, in a calm and quiet environment, just a few minutes walk from the Danube, the Buda Castle and many other sights. Free of charge until the age of 13!